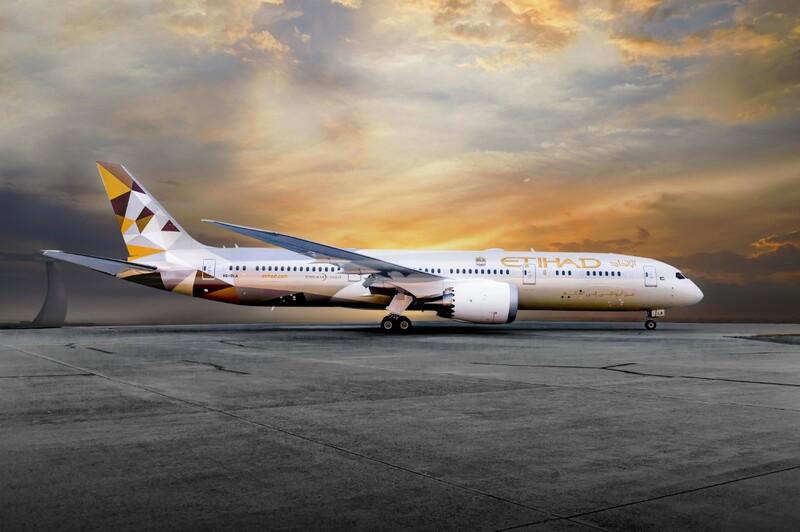 Choose to start the year right with Etihad’s Global sale : INDIA – Etihad Airways, the national airline of the United Arab Emirates, today announced its global sale. Guests flying from India to Abu Dhabi, United States, Europe, Canada, Australia and Africa can plan their travels for the new year with these special fares, exclusively available on Etihad.com for the first two days, following which the discounted fares will be available on all platforms. Whether you resolve to go dune bashing in Abu Dhabi, canoe with the majestic sights of the Canadian Rockies, brush up on culture in Italy, or plan that crucial business trip to New York, you can make the most of 2019 by partaking in the grand sale to access Etihad’s global network. For the travel period of 29 January to 29 March 2019 with trips completed by 02 May 2019, guests are eligible for a discount of up to 35% on Economy Class tickets and up to 20% on Business Class tickets. For the travel period post 30 March 2019, guests can avail a 10% discount Economy Class tickets and a discount of up to 20% on Business Class tickets. Via this global sale, guests have the opportunity to experience the airline’s outstanding service for less. The Business Studios on Etihad Airways’ A380 and B787 Dreamliner offer more space to work, rest and play. They can be customised to suit every stage of a guest’s journey and are the embodiment of style, simplicity and functionality. Etihad Airways’ guests travelling to the United States are able to pre-clear U.S. Immigration and Customs at Abu Dhabi International Airport before boarding their US-bound flights. A first-of-its-kind in the Middle East, the unique facility enables international travellers to arrive as domestic passengers in the USA avoiding lengthy immigration and customs formalities. 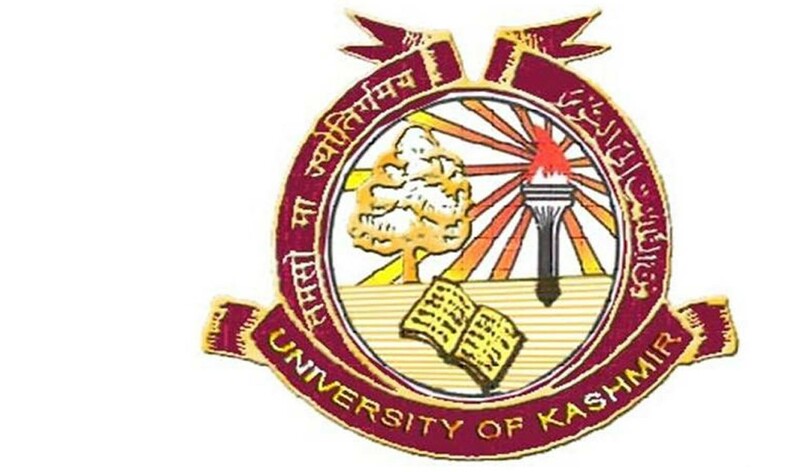 Why do Students compare Kashmir University to Heaven? Find Out! !